If you want a baby, eat Brussel sprouts and try to get pregnant this month! That’s the results of a new UK study which pointed out that a phytonutrient in the vegetable called di-indolylmethane helps women absorb o estrogen. The nutrient binds to o estrogen and helps the body get rid of excess hormones, like those in meat and dairy products, which in turn boosts fertility. The Daily Mail story about the study lead with the factoid that most babies, 9%, are conceived in the month of December making it the most fertile months of the year. The sprouts are also high in folic acid which reduces miscarriage and birth defect risk. 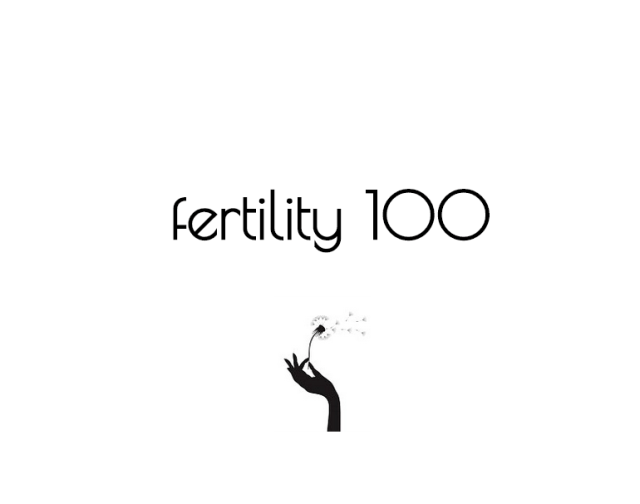 The vitamin rich veggie also increases sperm levels and helps line the womb with the right nutrients increasing the sperm’s chances for survival and reaching an egg to fertilize. The vegetable is also thought to lower cholesterol levels and have anti-inflammatory properties. All that?!?! Well then, eat up ladies and gents! 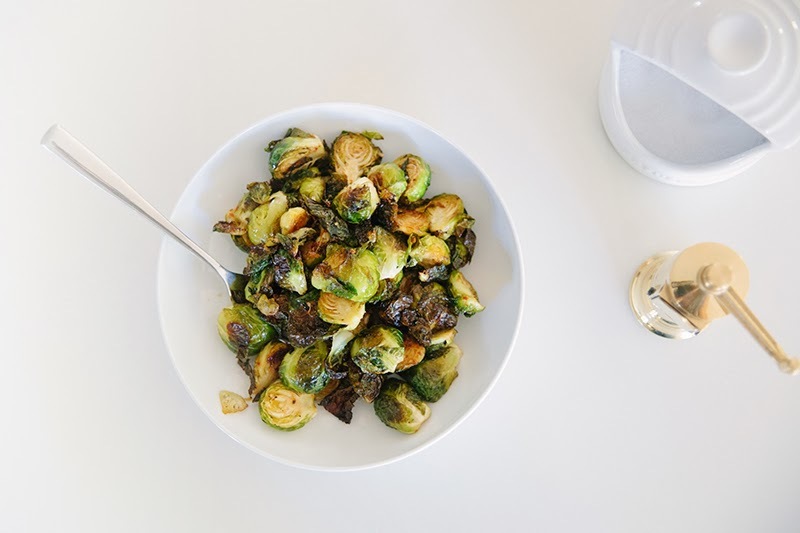 Enjoy this recipe for Saucy Brussels Sprouts which takes only 10 minutes to cook and serves 6. Cook the Brussels sprouts according to package directions; drain. Meanwhile, in a medium skillet, melt butter over medium heat. Add Bearnaise sauce mix; mix well. Add milk and mustard, and bring to a boil. Cook 1 minute, or until thickened, stirring constantly. Add Brussels sprouts and stir until well coated and heated through. Serve immediately. Note: If using fresh Brussels sprouts, trim the stems and peel off the tough outer leaves, if necessary, then carefully make an “X” with a knife in the bottom of each, and cook until tender before proceeding with step 2. Place on Baking Dish and sprinkle with seasoning and Olive Oil. Put in Preheated Oven set at 350deg for approx for 50 minutes. Then slather with Bearnaise or Cream Sauce of your choosing.